It snowed yesterday. Now I know that to most of you, this is nothing amazing, but considering this is mid-March in the Southern United States and it was 70 degrees the day before, this is just weird. Mother Nature appears to be having bit of a breakdown and just can't decide what season it is outside. It's incredibly annoying. 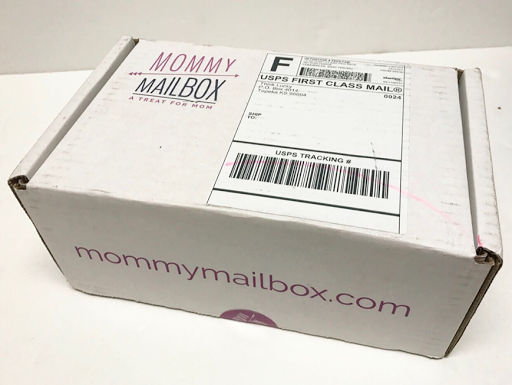 Anyways, let's talk about the February Mommy Mailbox! 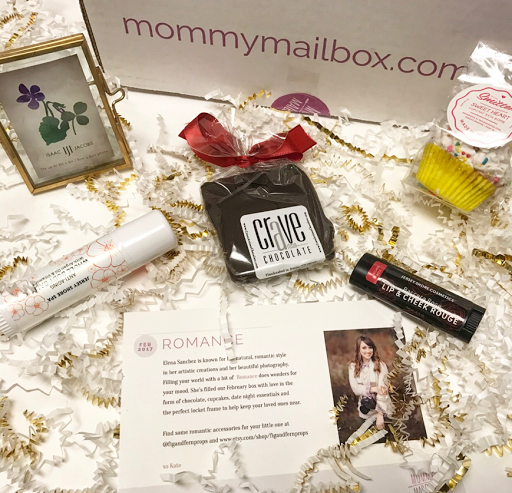 The February box theme was Romance and it was curated by the months featured mommy blogger, Elena Sanchez. 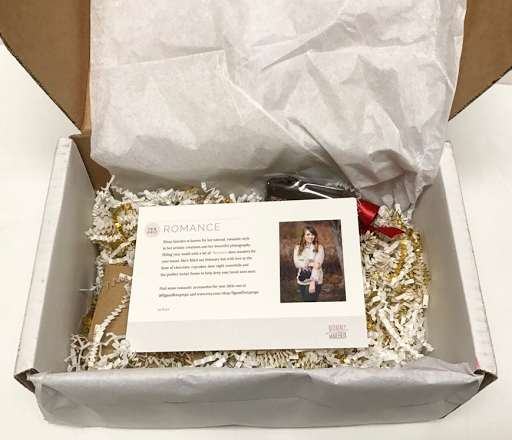 The enclosed information card tells you a bit about each item included in your box. 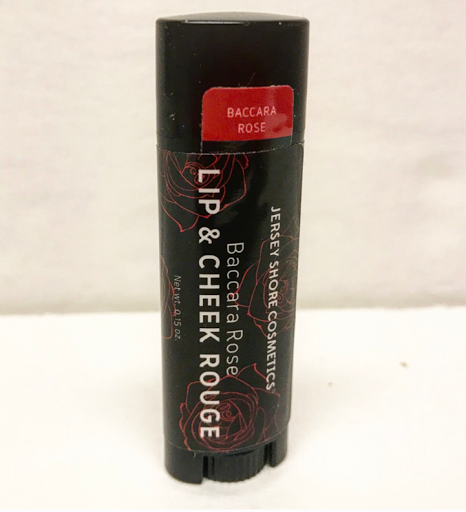 Jersey Shore Cosmetics Lip & Cheek Tint --- we all love a good multipurpose item, at least I do. 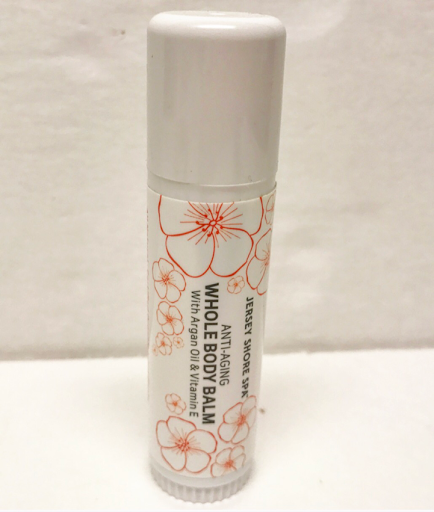 This Lip and cheek rouge is formulated using all natural ingredients and I love it! 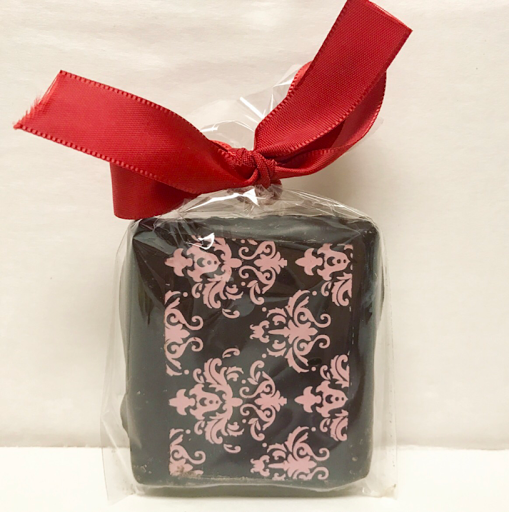 Crave Artisan Chocolate Cookie --- Not only is this beautiful, it's delicious too! A chocolate dipped graham cookie is a treat that I definitely won't pass on. It's yummy! 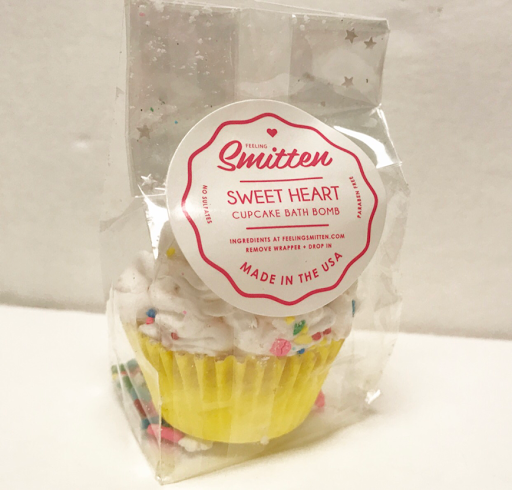 Feeling Smitten Bath Bomb --- This is too cute! I adore bath bombs and I'm always happy to receive them, but it makes me super happy when they are as wonderful to look at as they are to use! The base contains a fizzy epsom Salt for soaking while the top half is a handmade sugar scrub! 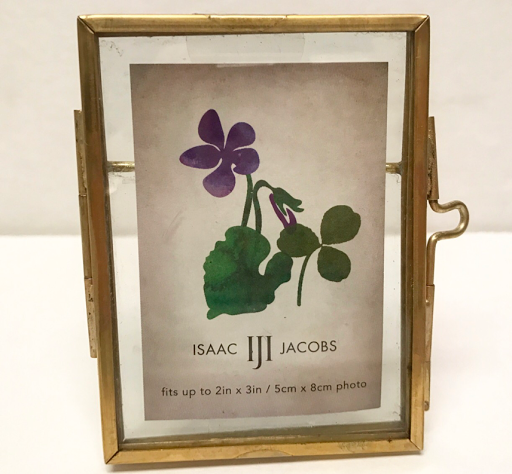 Isaac Jacobs International Brass Locket Frame --- Love this! I have a weakness for picture frames likes this. I often peruse flea markets for this particular type of frame. I love the look of them and this one looks perfect on my side table. I can't get over how awesome this box is. As a mom, it's so hard to remember that we need to slow down sometimes and just have a moment to focus on ourselves. 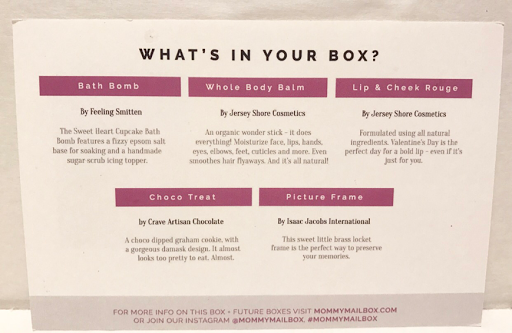 Mommy Mailbox is like a monthly reminder to pamper, relax, and just enjoy the moment!